Progressive Design Collaborative (PDC Engineers) is a full service consulting engineering firm that was founded in Raleigh over 40 years ago. The company is an employee owned collaborative made up of engineering professionals and designers who take great pride in their work and in providing unmatched customer service. Previously, PDC Engineers was leasing office space in NorthRaleigh and was the majority occupier of space in the building. The building was sold and its new owner had plans to owner-occupy the building, leaving PDC Engineers the daunting task of juggling their ample workload while also finding a new office location in a strict time frame. PDC Engineers formed a relocation committee and quickly engaged Rich Commercial Realty (RCR) to assist them with analyzing their current and future needs and help them find a new location. 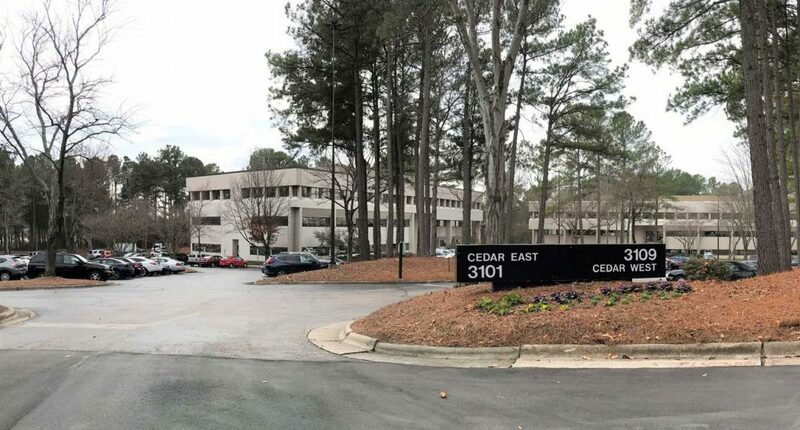 Mitigating inefficiencies in the new location, coupled with strong negotiations, RCR was able to cut PDC Engineers’ office rent budget in half. Numerous concessions were given including a below market rental rate, turn key upfit, a cash moving allowance, and above market number of months of free rent. With no flexibility on the timeframe for exiting the previous space, RCR stayed involved in the upfit of the new office space, working to solve timeline related issues to ensure a firm move in date. PDC Engineers now has a high functioning work space that will suite their need for years to come.